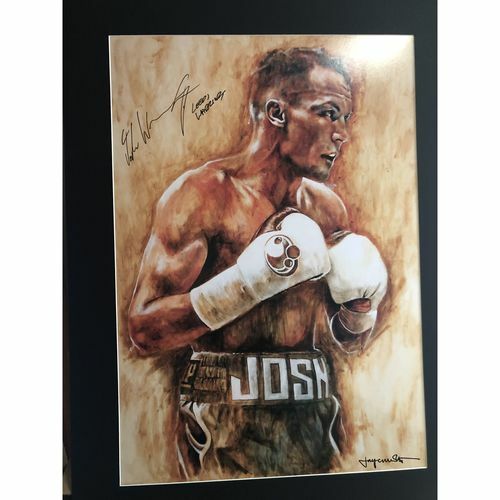 Your ultimate collection of boxing memorabilia! 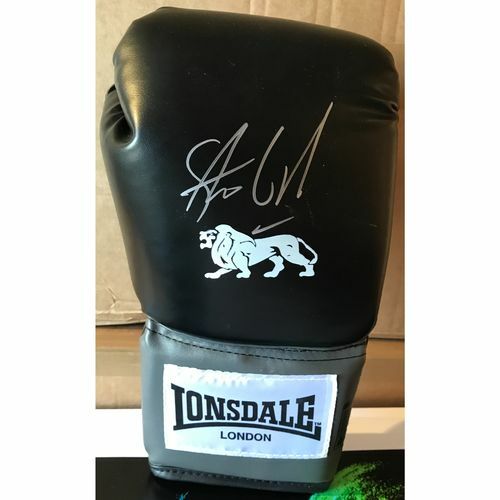 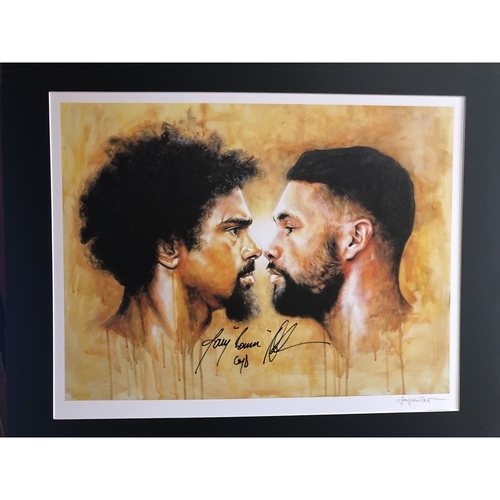 We are constantly sourcing unique items such as signed photos from all the boxing greats so keep checking back for new products. 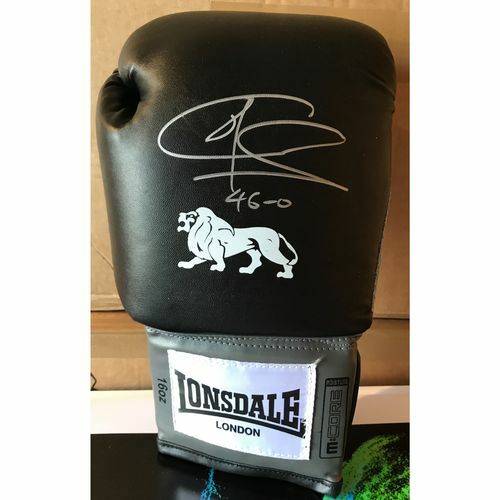 We also have available signed boxing gloves in professional dome frames and authentic action photos. 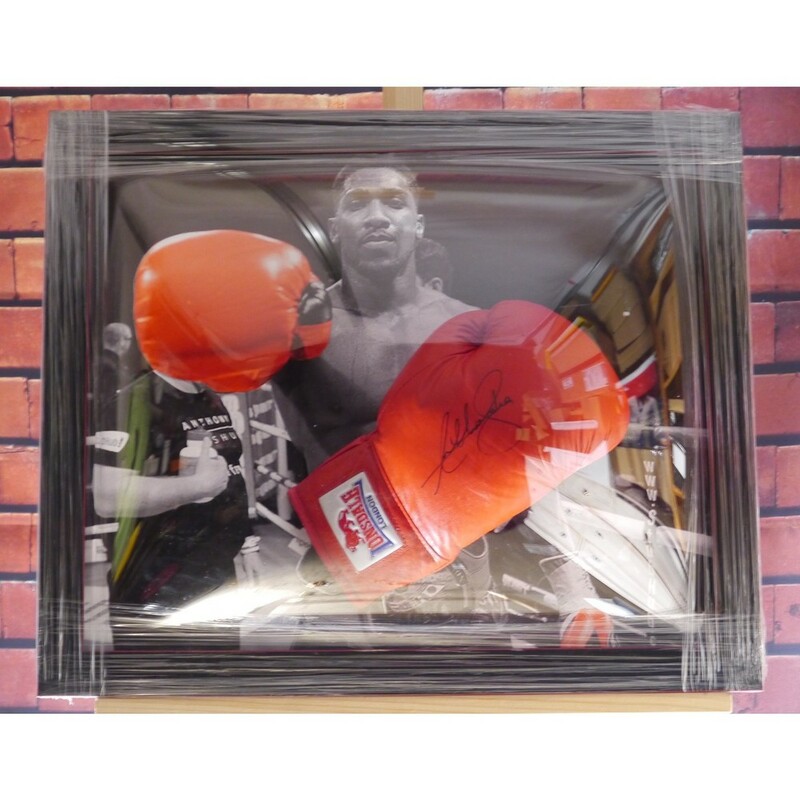 All of our incredible sports memorabilia is available for fundraising events.